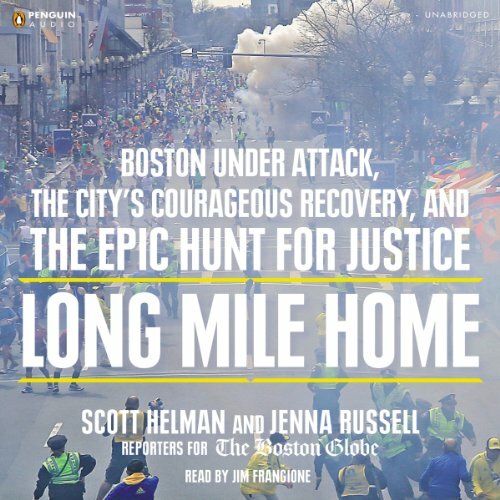 Showing results by author "Scott Helman"
Long Mile Home will tell the gripping story of the tragic, surreal, and ultimately inspiring week of April 15, 2013: the preparations of the bombers; the glory of the race; the extraordinary emergency response to the explosions; the massive deployment of city, state, and federal law enforcement personnel; and the nation’s and the world’s emotional and humanitarian response before, during, and after the apprehension of the suspects. Mitt Romney has masterfully positioned himself as the front-runner for the 2012 Republican presidential nomination. Even though he's become a household name, the former Massachusetts governor remains an enigma to many in America, his character and core convictions elusive, his record little known. Who is the man behind that high-wattage smile? 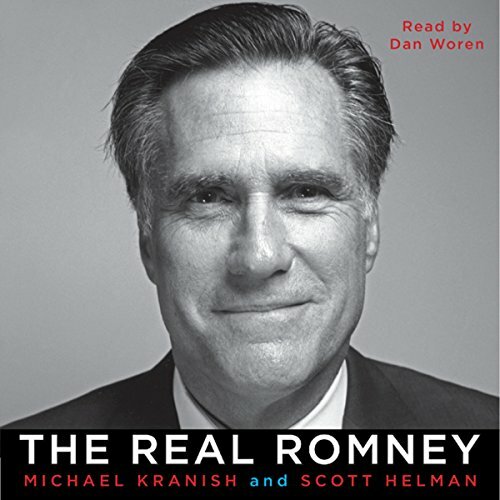 In this definitive, unflinching biography by Boston Globe investigative reporters Michael Kranish and Scott Helman, listeners will finally discover the real Romney.